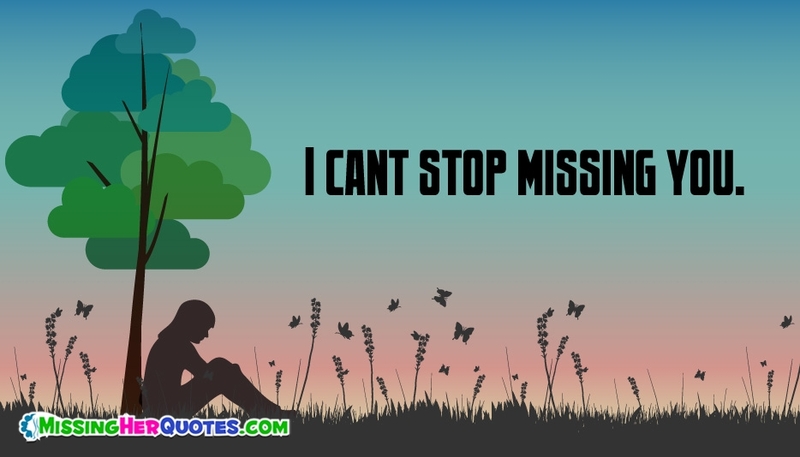 Missing someone you love the most? Just send this "I Cant Stop Missing You" card where the image represents a man sitting alone sadly, to your girl friend. By sending this image to your love can know how you feel after you missing her.